A blistering 1950’s Alternate-History Apocalypse that marks the beginning of a major new trans-media franchise. Everyone remembers where they were when they heard the news. 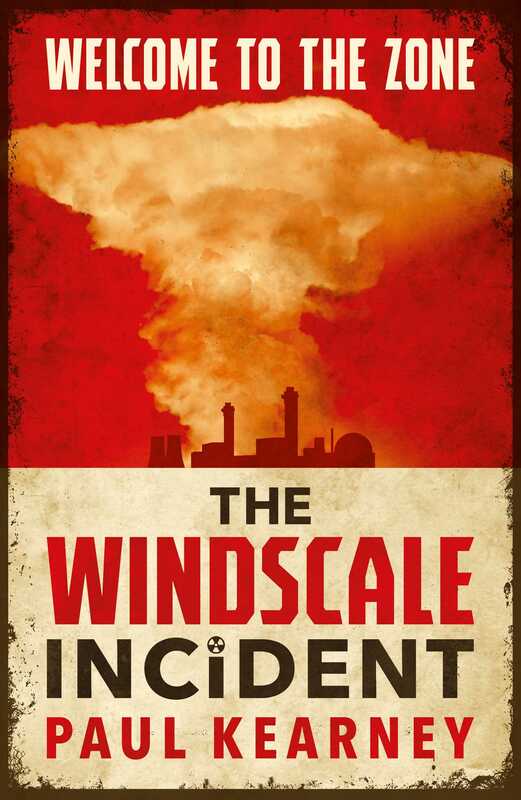 The simultaneous meltdown at the Windscale Nuclear Reactor and the Calder Hall site in the North of England killed thousands, but what came next was worst. The radioactive cloud, dispersed by heavy winds, effectively cut Great Britain in half and created the Exclusion Zone. Hysterical accounts of strange creatures, wolf-like packs and bands of human survivors abound, but no really knows since the last expedition was lost fifteen months ago. But there are mysteries that must be illuminated, and for Doctors Brian Mortlake and Constance Garraway, aided by a crack team of British soldiers, it’s time to enter the Zone.